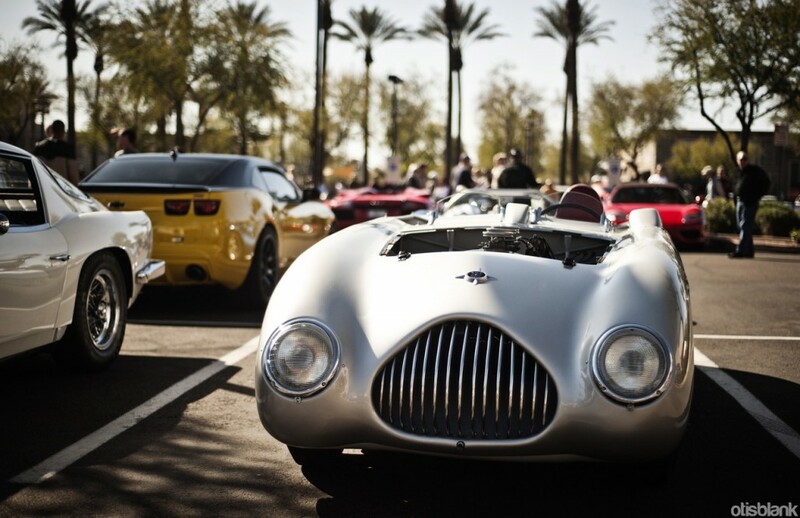 I went up to Scottsdale this weekend to take photos at Cars & Coffee for Desert-Motors! I also ended up shooting a Ferrari 348 while I was there. Look for those photos soon! 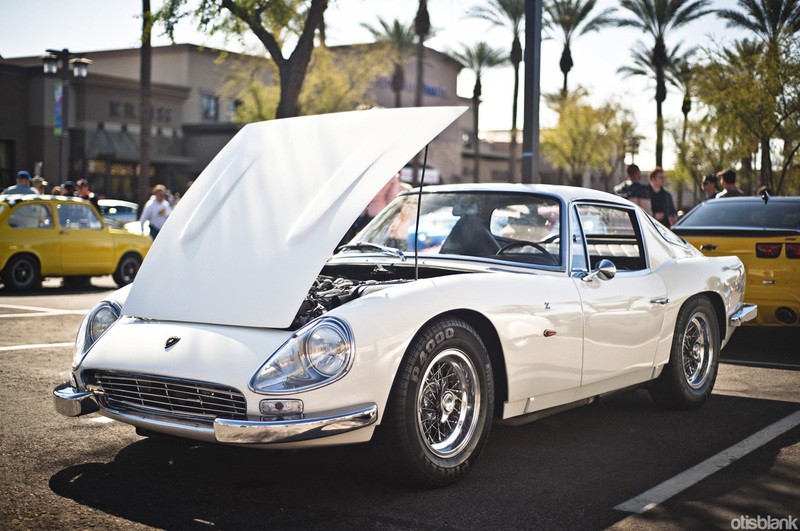 There were lots of amazing cars this month, including this ultra rare (one of two ever built) Lamborghini 3500 GTZ. This old Veritas was also present. And this trio of C-Types! Only one of them was a recreation, and from what I understand it was comprised completely of Jaguar parts. By: OtisFiled under Automotive, Photography. 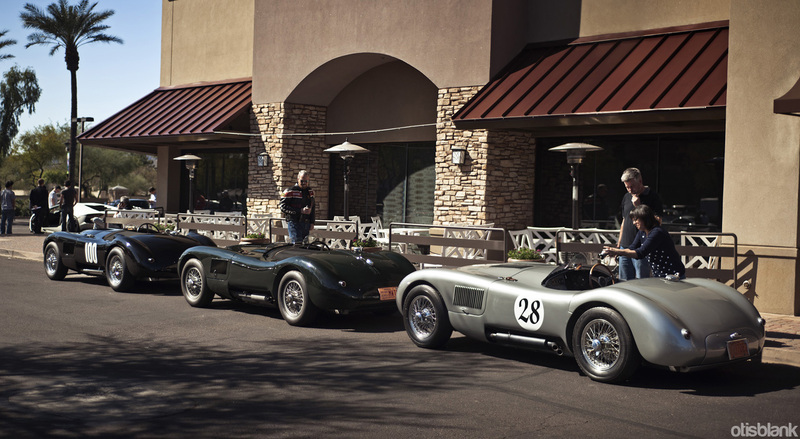 Tagged 3/3/12, Cars and Coffee, March 2012, Scottsdale. Bookmark the permalink. OTIS , GREAT PICTURES. SEE YOU AT CARS AND COFFEE. KEEP ON BRUSHING AND FLOSSING.